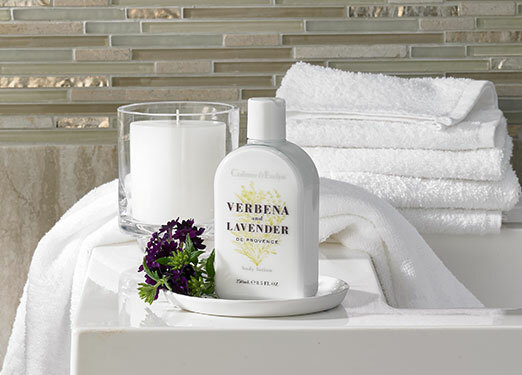 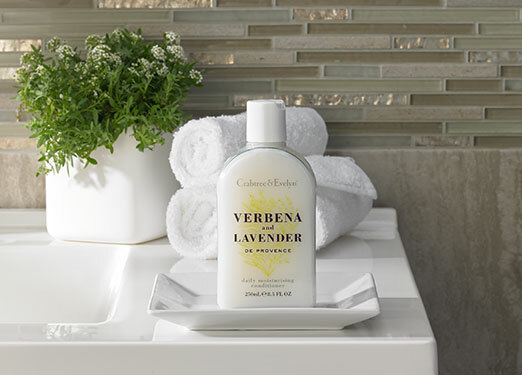 Create a soft to the touch feel for your hair with the Verbena & Lavender Conditioner. 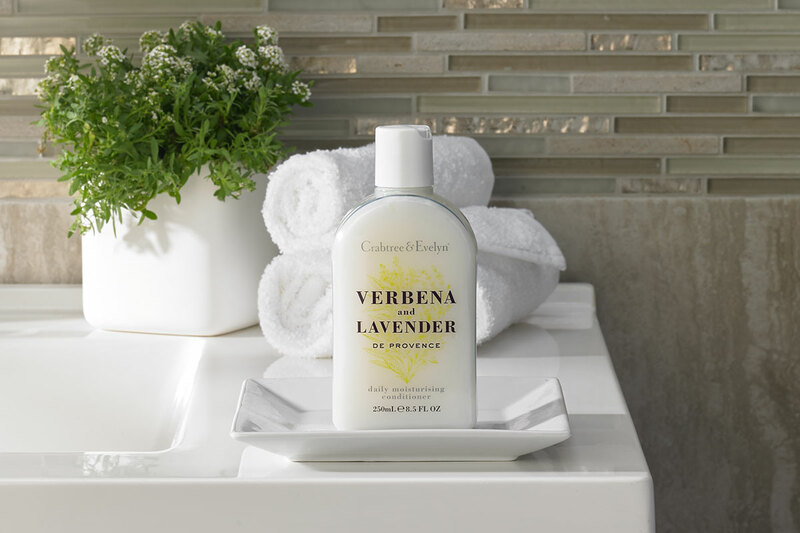 Crafted by Crabtree & Evelyn for DoubleTree, our moisture-rich conditioner is infused with lemon and lavender extracts leaving your hair with added body and shine. 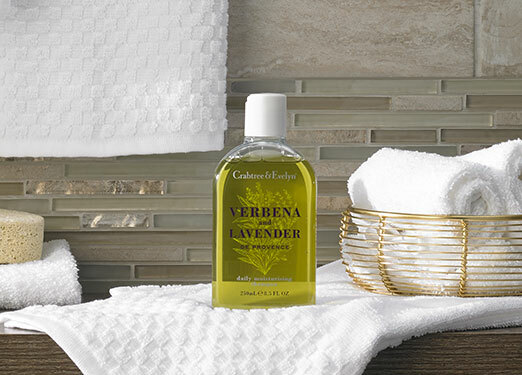 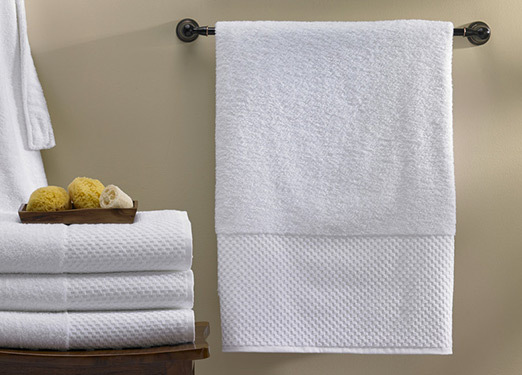 Use with our nourishing shampoo for a clean and soft finish.